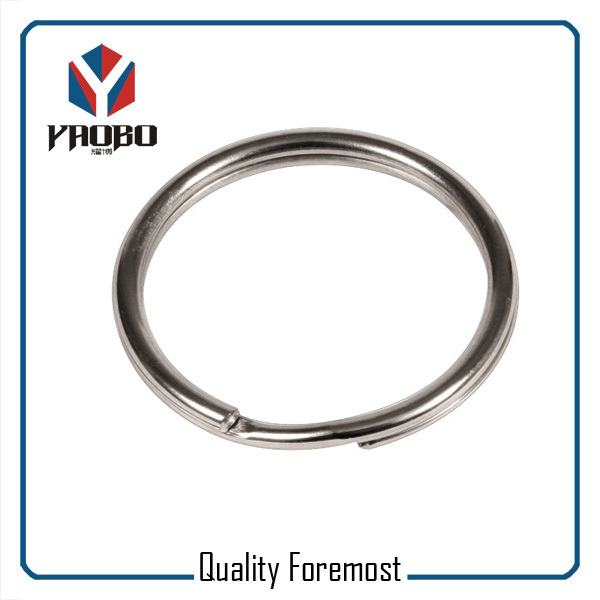 A key chain, key chain or key ring is a small chain, usually made from metal or plastic, that connects a small item to a key ring. 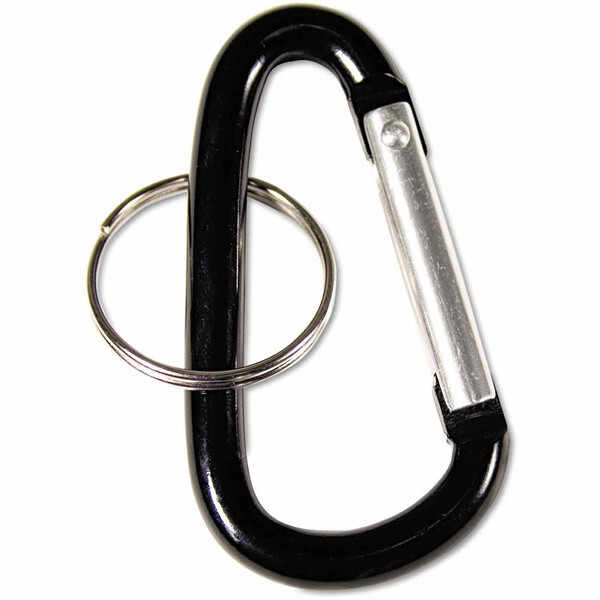 The length of a key chain allows an item to be used more easily than if connected directly to a key ring. 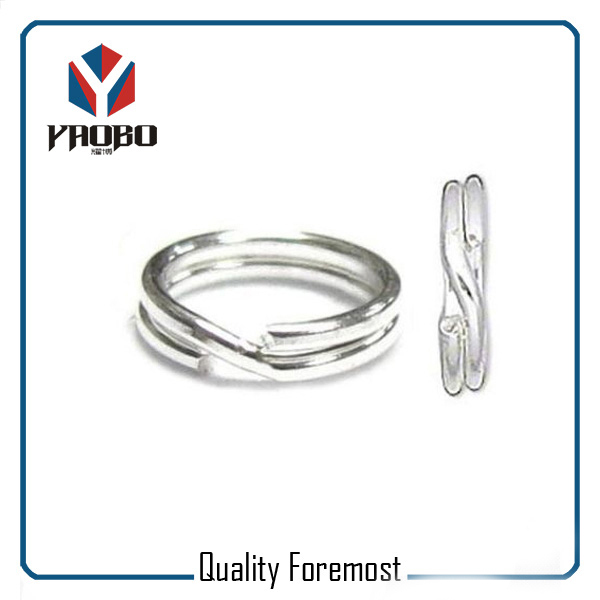 Some key chains allow one or both ends the ability to rotate, keeping the key chain from becoming twisted, while the item is being used. A key chain can also be a connecting link between a key ring and the belt of an individual. It is usually employed by personnel whose job demands frequent use of keys, such as a security guard, prison officer, janitor, or retail store manager. 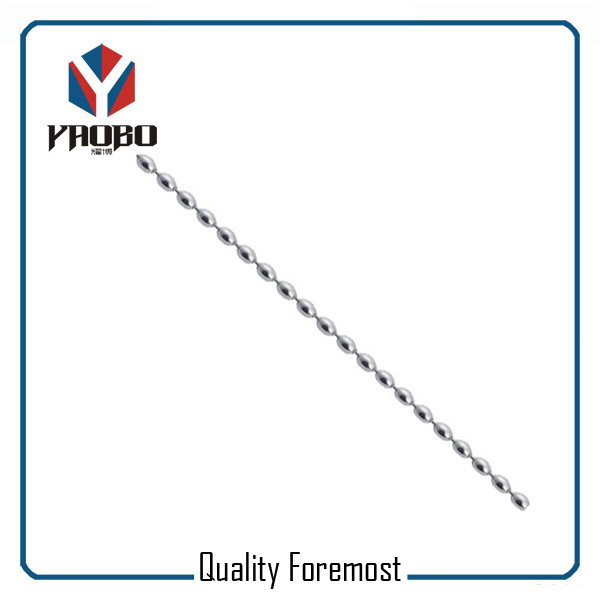 The chain is often retractable, and therefore may be a nylon rope, instead of an actual metal chain. 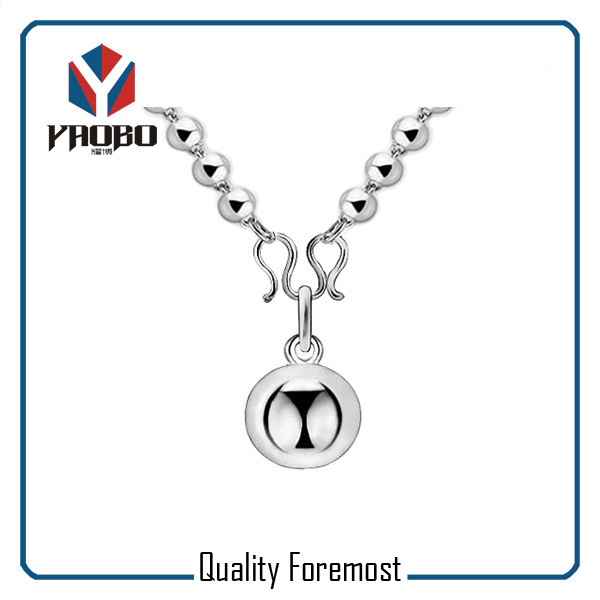 The chain ensures that the keys remain attached to the individual using them, makes accidental loss less likely, and saves on wear and tear on the pockets of the user. There are many other terms that all refer to key chain as well. These include key ring, key holder, key tag, and key fob. Key chains are one of the most common souvenir and advertising items. Key chains are commonly used to promote businesses. A standard advertising key chain will carry the businesses name and contact information and often a logo. In the 1950s and 1960s, with the improvement of plastic manufacturing techniques, promotional items including key chains became unique. Businesses could place their names on promotional key chains that were three-dimensional for less cost than the standard metal key chains. Key chains are small and inexpensive enough to become promotional items for larger national companies that might give them out by the millions. For example, with the launch of a new movie or television show, those companies might partner with food companies to provide a character key chain in each box of cereal. Key chains that currently hold keys are an item that is never long misplaced by the owner. People sometimes attach their key chain to their belt (or belt loop) to avoid loss or to allow quick access to it. Many key chains also offer functions that the owner wants easily accessible as well. These include an army knife, bottle opener, an electronic organizer, scissors, address book, family photos, nail clipper, pill case and even pepper spray. Modern cars often include a key chain that serves as a remote to lock/unlock the car or even start the engine. An electronic key finder is also a useful item found on many keys that will beep when summoned for quick finding when misplaced.